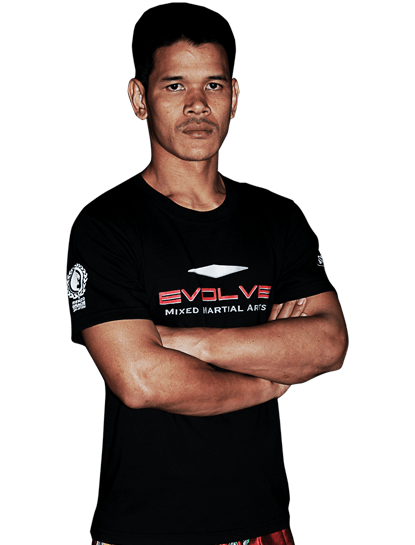 Yoddecha is an Instructor at Evolve Mixed Martial Arts in Singapore. He is a World Champion in Muay Thai, and he has won many titles in Thailand and around the world. 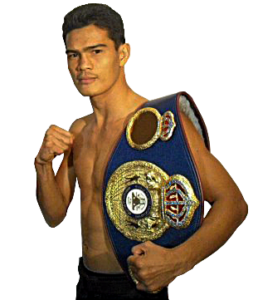 A former #1 ranked Lumpinee fighter, he is an elite professional fighter with a fight record of 145-37. With over 25 years of professional fighting experience at Lumpinee and other stadiums around the world, his style is a ferocious blend of beautiful kicks and elbows. 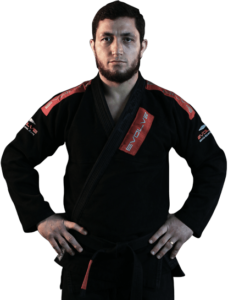 His favorite techniques are the spinning back elbow, the flying knee, and the front leg high roundhouse kick. A fearless competitor, he is willing to fight anyone in the world in his weight class in any country. Yoddecha has also been featured on the TV show “Human Weapon” on the History Channel. Yoddecha is a certified Muay Thai instructor under the legendary Kru Yodtong of the Sityodtong Camp in Thailand. He is also a certified Muay Thai instructor by the World Muay Thai Council (WMC). Yoddecha is originally from Thailand. Yoddecha was rescued from a life of slavery and poverty by Muay Thai legend Yodtong Senanan. Yoddecha started Muay Thai at Sityodtong Camp with Chatri Sityodtong almost 30 years ago. Yoddecha’s resilience is one of his most outstanding attributes. When training for Muay Thai fights, Yoddecha would run up to 40 km a day. “Muay Thai gave me a reason to live when I had none,” says Yoddecha about his passion for Muay Thai. Yoddecha was featured on the History Channel’s “Human Weapon” television series. Through hard work and perseverance, Yoddecha overcame impossible odds to become a World Champion.